Crystals are minerals that are formed into a particular shape based on their chemical composition. When minerals form in an area where there is only a little space, they usually don't form in the shape of a crystal. It is only when there is a crystalline shape with flat sides that are easily discernable, that a mineral is actually called a crystal. Most crystals were formed when the liquid rock inside the earth cooled and hardened in a process took millions of years. Other types of crystals, such as salt, ice and dry ice, don't take as long to form. 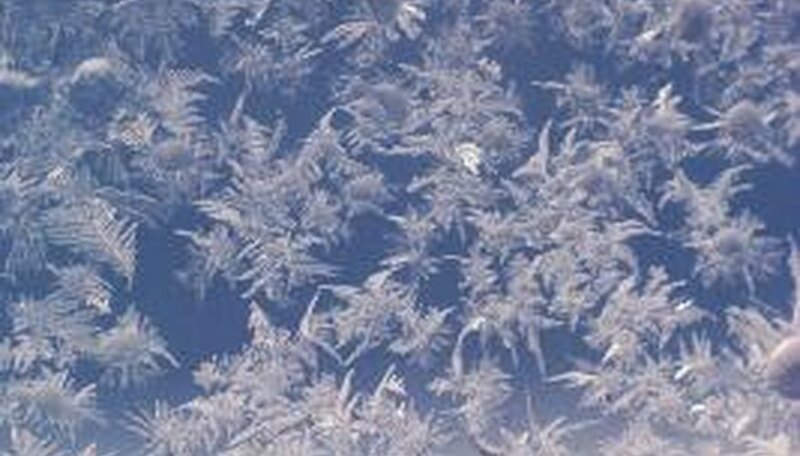 Ice, iodine and dry ice are also crystalline in nature. These types of crystals are made up of small molecules that hold themselves together using weak electrical forces. There is also quite a bit of space between these small molecules. These types of crystals have low melting points and are good insulators. Diamonds are a good example of a crystal that is made up of large molecules. 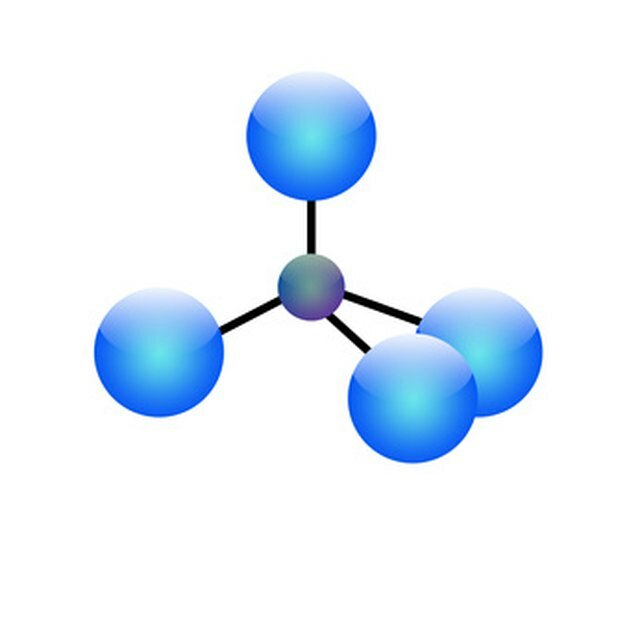 They are created from a large molecule that is put together in three dimensions. Diamonds are made only of carbon atoms, and each carbon atom is bonded to four other carbon atoms that are at equal distance to each other and are grouped around it. One of the reasons diamonds are one of the hardest known substances is that the bonds between the carbons have equal strength and this makes for a rigid formation and a hard crystal. Salt crystals are made up of ions that are electrically charged atoms or molecules. Every atom has a nucleus made up of protons, all of which have an electrical charge. Atoms also have neutrons but these have no charge at all, they are neutral. This means an atom will have the same number of negative and positive charges. When an atom has an electron disappear, then it becomes a positive ion; if it gains an electron, it becomes a negative ion. When sodium reacts with chlorine to make sodium chloride or salt, every sodium atom gives an electron to a chlorine atom. The sodium atom becomes a positive ion, and the chlorine atom becomes a negative ion. Chlorine ions will then attract sodium ions by gathering six sodium ions around it. This forms the salt crystal pattern. Metals use the atom to form their crystalline structure. The atoms that form metals are like spheres that are of equal diameter. These spheres are packed very tightly together forming a crystal lattice formation. These lattices are opaque rather than clear, as is often thought of with crystals, and they have high melting points and are great conductors of electricity and heat. Paul, Regina. "What Are Crystals Made Of?" Sciencing, https://sciencing.com/crystals-made-5497938.html. 24 April 2017.